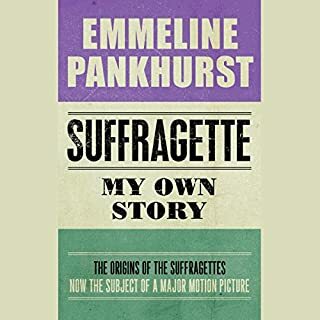 With insight and great wit, Emmeline Pankhurst's autobiography chronicles the beginnings of her interest in feminism through to her militant and controversial fight for women's right to vote. While Emmeline received a good education, attending an all-girls school and being expected to conform to social norms, she rebelled against conventional women's roles. 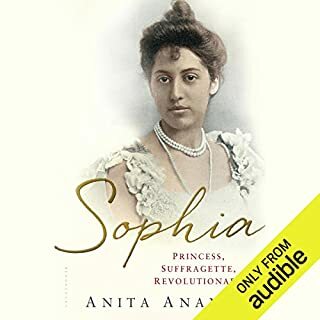 At the age of 14 a meeting of women's rights activists sparked a lifelong passion in her to fight for women's freedom and she would later claim that it was on that day she became a suffragist. 1913: the last long summer before the war. The country is gripped by suffragette fever. These impassioned crusaders have their admirers; some agree with their aims if not their forceful methods, while others are aghast at the thought of giving any female a vote. Meanwhile, hundreds of women are stepping out onto the streets of Britain. 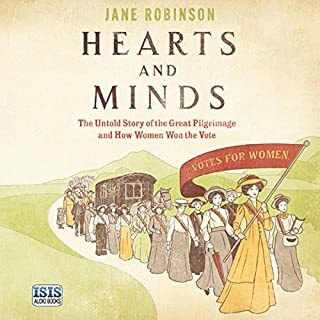 They are the suffragists: nonmilitant campaigners for the vote, on an astonishing six-week protest march they call the Great Pilgrimage. 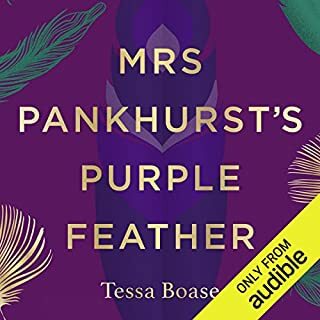 When Mrs Pankhurst stormed the House of Commons with her crack squad of militant suffragettes in 1908, she wore on her hat a voluptuous purple feather. This is the intriguing story behind that feather. Twelve years before the suffragette movement began dominating headlines, a very different women's campaign captured the public imagination. Its aim was radical: to stamp out the fashion for feathers in hats. Leading the fight was a character just as heroic as Emmeline Pankhurst but with opposite beliefs. 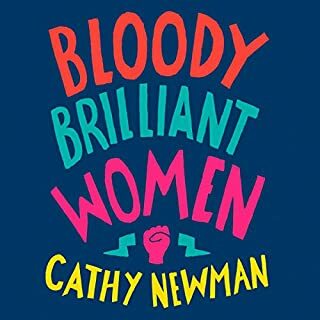 In this freewheeling history of modern Britain, Cathy Newman writes about the pioneering women who defied the odds to make careers for themselves and alter the course of modern history - women who achieved what they achieved while dismantling hostile, entrenched views about their place in society. 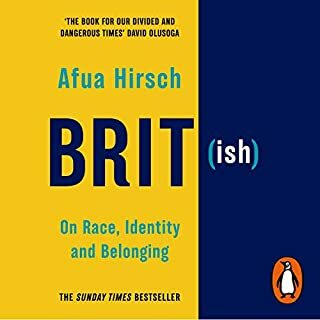 Their role in transforming Britain is fundamental, far greater than has generally been acknowledged, and not just in the arts or education but in fields like medicine, politics, law, engineering and the military. A black porter publicly whips a white English gentleman in a Gloucestershire manor house. A heavily pregnant African woman is abandoned on an Indonesian island by Sir Francis Drake. 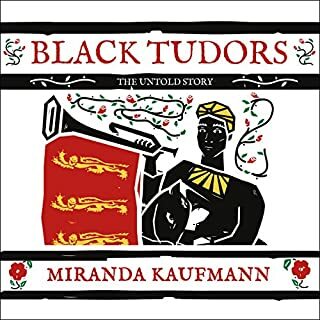 A Mauritanian diver is dispatched to salvage lost treasures from the Mary Rose.... Miranda Kaufmann reveals the absorbing stories of some of the Africans who lived free in Tudor England. 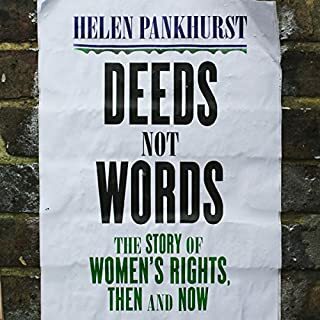 On the 100th anniversary of women getting the vote, Helen Pankhurst - great-granddaughter of suffragette leader Emmeline Pankhurst and a leading women's rights campaigner - charts how women's lives have changed over the last century and offers a powerful and positive argument for a new way forward. 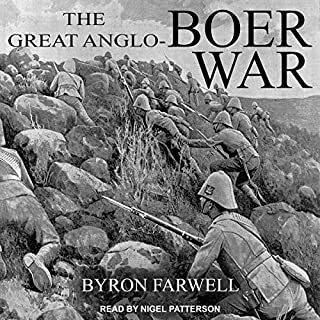 The Great Boer War (1899-1902) - more properly the Great Anglo-Boer War - was one of the last romantic wars, pitting a sturdy, stubborn pioneer people fighting to establish the independence of their tiny nation against the British Empire at its peak of power and self-confidence. It was fought in the barren vastness of the South African veldt, and it produced in almost equal measure extraordinary feats of personal heroism, unbelievable examples of folly and stupidity, and many incidents of humor and tragedy. On 6 February 1918, after campaigning for over 50 years, British women were finally granted the vote. In November 1919, the first woman MP, Lady Nancy Astor, was elected to the House of Commons. History was made. A hundred years on, it is time to reflect on the daring and painful struggle women undertook to break into a political system that excluded them. 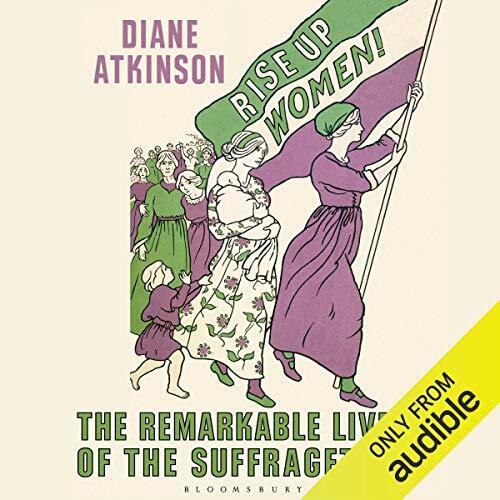 In the voices of key suffragettes, Rise Up Women! 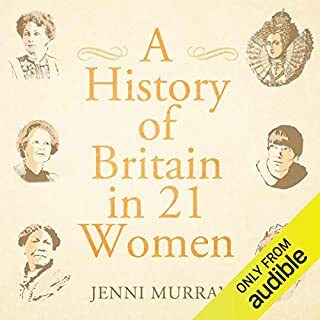 chronicles the founding of the National Union of Women's Suffrage Societies in the 1860s, led by Millicent Garrett Fawcett, and the formation of the more militant Women's Social and Political Union in 1903. 'Deeds Not Words!' was their slogan - and they took increasingly violent action, enduring police brutality, imprisonment and force-feeding. Charting the history of the movement through the lives of those who took part, Rise Up Women! illuminates the stories of lesser-known figures and depicts a truly national and international struggle. 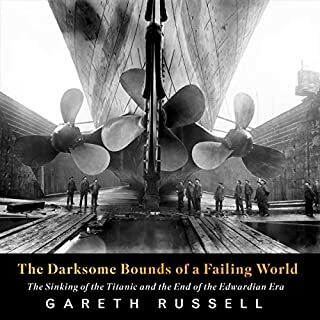 Brilliantly researched, vividly rendered and celebratory, it is an essential reminder of what it took to get where we are today - and the progress yet to be made. This is a story with a very large cast; it is the story of the Suffragettes with the Pankhursts just providing the framework. 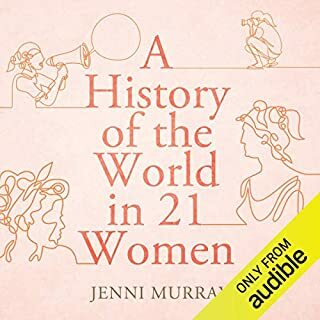 Most of the characters are the multitude of ordinary women who fought the militant fight to achiieve the vote for women in numerous different ways. 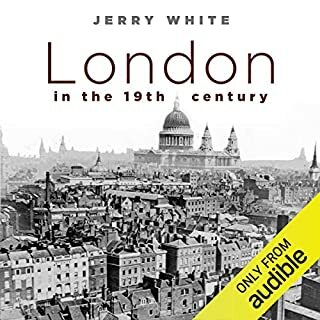 It is extremely well researched and a useful source of social history. 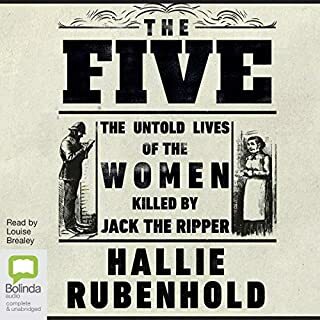 The narrator did a brilliant job. 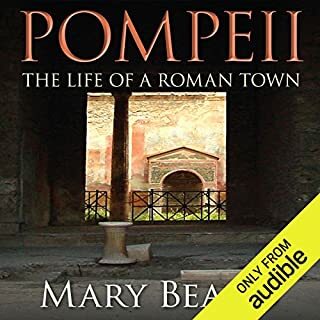 My major reservation is whether this works as an audio book. At times it felt like just a list of broken windows, prison sentences and descriptions of force feeding. There were so many people it was not possible to feel too much for any of them. 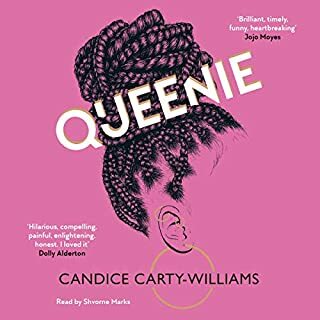 The heroine of this book is the fight itself and I was left with more mixed feelings about this than when I started. Were they terrorists? Definitely not. Were they mentally unstable? In more than a few cases, I suspect the answer was yes. Did they do more damage to the cause than good - I think the jury is still out.on that one. As a woman I am very aware that I owe those who struggled for the liberty I take for granted a great debt. 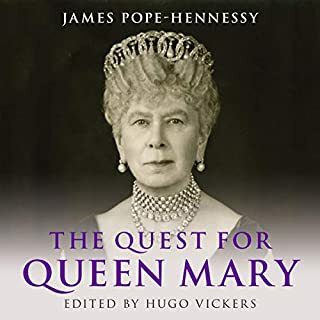 This book has given me a broader view of the whole picture and I now want to know more about the others who struggled on without the militancy and - it has to be said - without all the publicity. 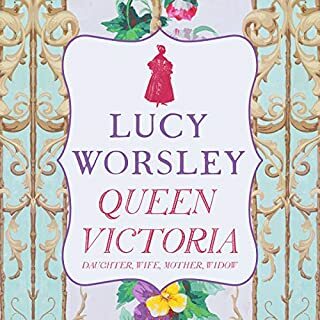 I’m glad I listened to this book because it has modified my hitherto adulatory attitude towards militant suffragettes. I couldn’t approve of many of their actions even if they did suffer greatly by imprisonments, force feeding, assault and insults. Arson attacks on churches? And Burns’ Cottage! My imagination ran to considering how recent women politicians would have dealt with the terrorism of suffragettes if some freak of the space-time continuum had permitted. Thatcher & May (as Home Secretary) would have been far more severe!